Clocks come in a bunch of shapes and sizes, but this clock made from a bike wheel is certainly unique. 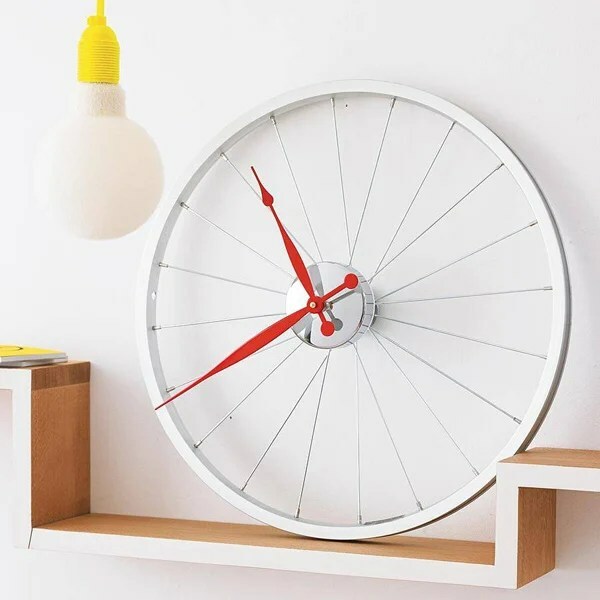 The resulting wall clock is quite big, but definitely something interesting to hang in your pad if you’re a bicyclist. There are plenty of mornings when I opt to snooze or reset my alarm for a later time. That’s not always good, but if you can afford this luxury, it’s nice to indulge for a few extra minutes of sleep. And if you’re ready to turn off the alarm entirely, it can be a pain to fumble about looking for the alarm “OFF” switch as it beeps incessantly. 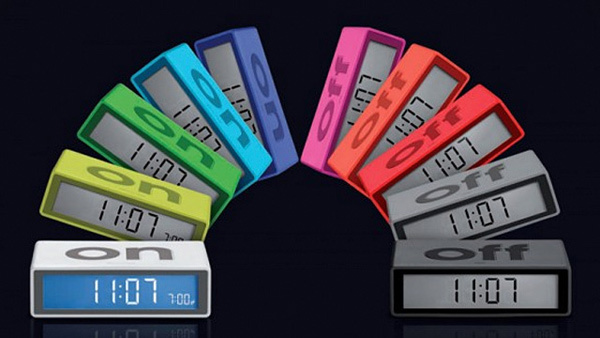 This Lexon alarm clock allows you to easily turn off your alarm without fumbling around for buttons. There’s something about the way that an old school alarm sounds. It can wake up almost anyone. 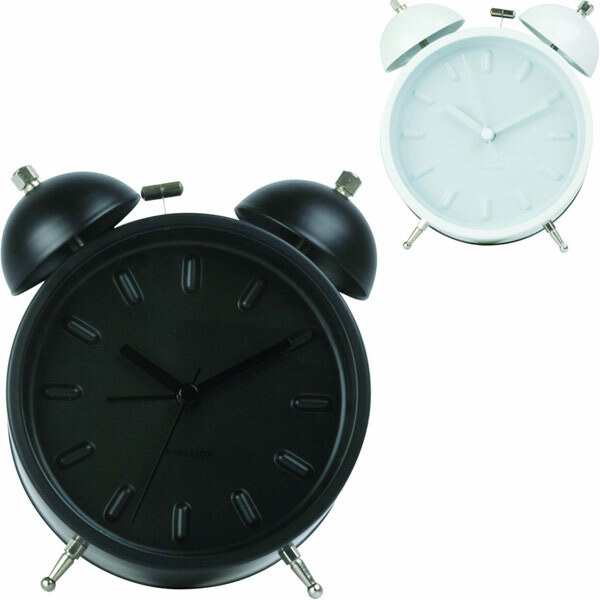 This classic looking Karlsson Twin Bell Alarm Clock comes in black, white or grey, with the rest of the clock matching. At about four inches in diameter, it’s perfect for your desk or bedside table. Like almost everyone who owns a smartphone, I use my iPhone as an alarm clock, since I tend to have it around me almost all of the time. The one thing that I miss about using a phone as an alarm clock is that there is no real snooze button for me to abuse. Sure, iOS has a software-snooze, but it doesn’t feel the same. 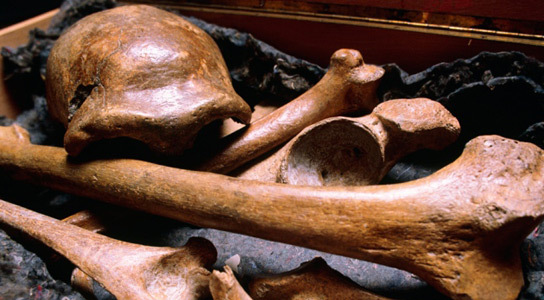 Tighter carbon dates for the remains of Neanderthals could help explain why they became extinct. Image: J. Reader/SPL. Climate records from a Japanese lake will improve the accuracy of dating techniques, which will probably help shed light on some mysteries such as the extinction of the Neanderthals as well as paradoxes that have arisen due to dating. 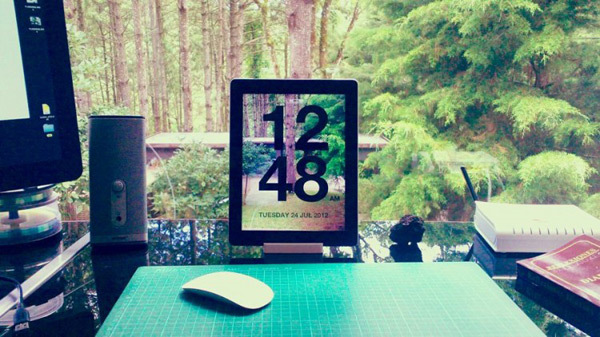 Chameleon Clock App For iOS: Now You Can See Through Your Tablet! Have you ever wanted to see through your clock? Well, now there’s actually an app for that. 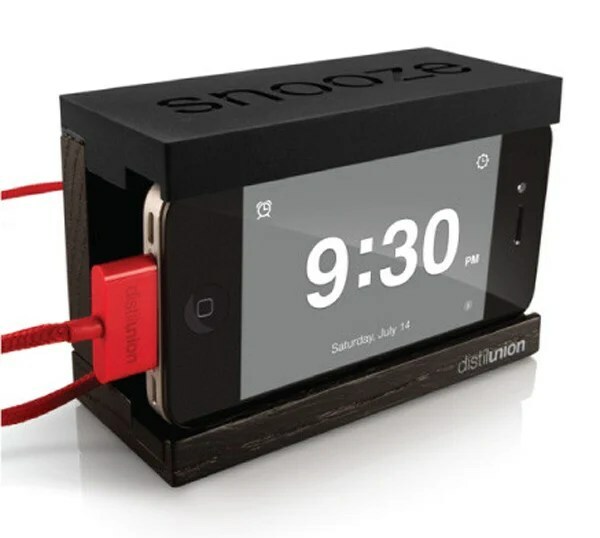 The Chameleon Clock shows through to what’s behind it thanks to the rear-facing camera of your iOS device. The Philips Wake-Up Light is one of my favorite alarm clocks, but I never picked one up because of the price . 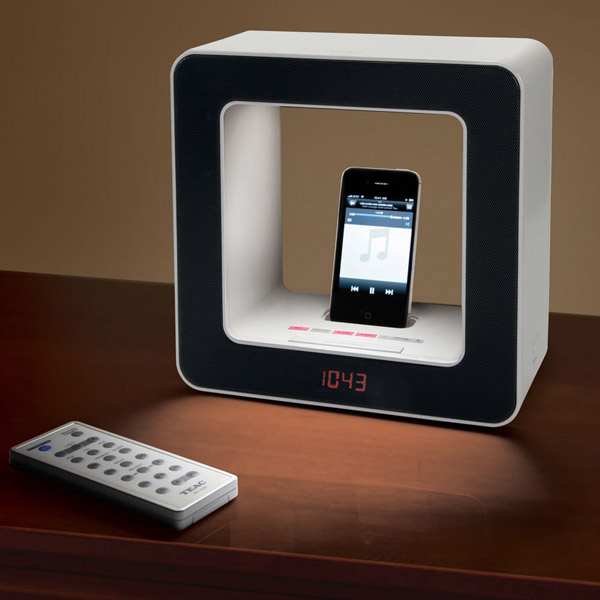 Check out this TEAC alarm clock dock for iPhones, which promises to do almost the same thing as the Philips clock, at a more reasonable cost.